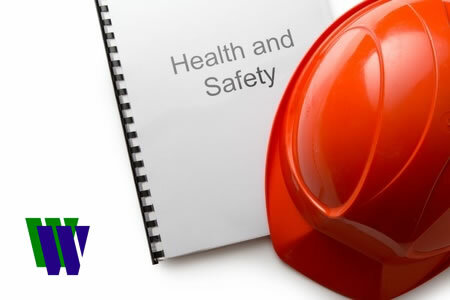 Managing Occupational Health and Wellbeing offers a fresh approach to health training. Health and wellbeing have become a strategic consideration for businesses. Increasingly organisations need to focus on both what they do and how they do it. According to the IOSH report The Healthy Profit, sickness absence due to mental ill health alone costs the UK economy more than £8bn per year. An organisation that is healthy and well is more likely to be productive, innovative and competitive. Managing Occupational Health and Wellbeing offers a fresh approach to health training. You’ll find a practical programme, full of step-by-step guidance, and a sharp business focus. But you’ll also find that the content engages and inspires your staff – critical to getting the message embedded across the whole organisation. Managing Occupational Health and Wellbeing is for managers and supervisors working in any sector, and for any organisation. It’s designed to provide them with the tools and techniques to improve health and wellbeing across their organisation. They won’t suddenly become health and wellbeing experts – but it will help them to become line managers who truly care about the health and wellbeing of an organisation’s most important asset – its people. weeks of the end of the course.